Jacob Stein, Esq. is Managing Partner at Aliant, LLP. He specializes in structuring international business transactions, complex U.S. and international tax planning and asset protection planning. Mr. Stein received his law degree from the University of Southern California, and a Master of Laws in Taxation from Georgetown University. He has been accredited by the State Bar of California as a Certified Tax Law Specialist, is AV-rated (highest possible rating) by Martindale-Hubbell and has been named “A Super Lawyer” by the Los Angeles Magazine. He is the author of books, dozens of scholarly articles and technical manuals including his most recent article, Pre-Immigration Taxation, published in the January 2016 edition of EB-5 Investors Magazine, Volume 3, Issue 3. His other works include: A Lawyer’s Guide to Asset Protection Planning in California, Second Edition, published in April of 2016, which is the only legal treatise on asset protection specific to California, and International Joint Ventures – A Concise Guide for Attorneys & Business Owners, published in 2014. Mr. Stein is a frequent lecturer to various attorneys, CPA and other professional groups, teaching over 50 seminars per year. His presentation topics include: Tax Planning for Cross-Border Joint Ventures, A Foreigner’s Guide to Investing in U.S. Real Estate, Creative Planning with Controlled Foreign Corporations, Advanced Asset Protection Planning, Choice of Entity Planning, Estate Tax Planning and various courses on trust law. 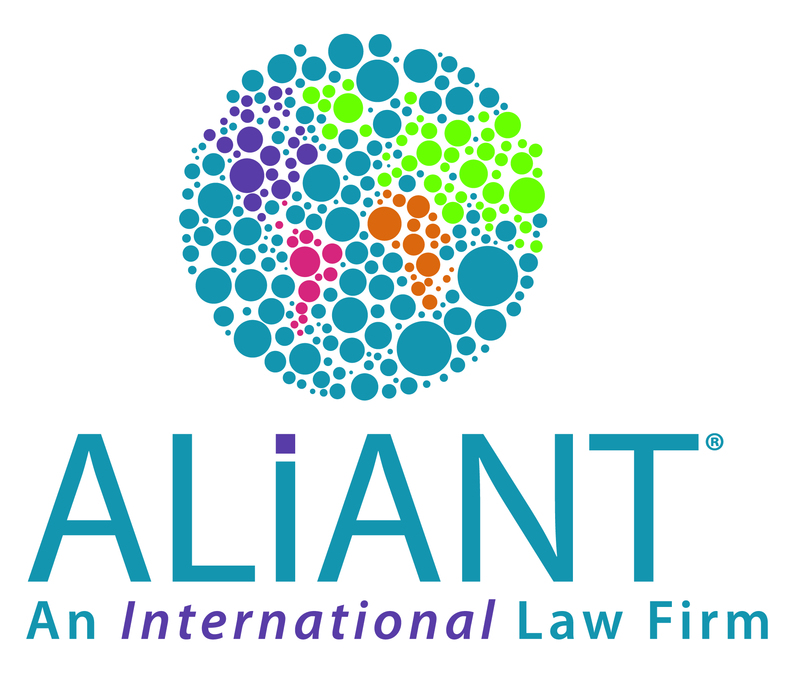 Aliant® is an international law practice that combines cross-border transactional and litigation expertise with the knowledge of local law and with local connections, to provide clients the best legal advice possible. We offer a range of legal services including: taxation, trade law, complex M&A, estate planning and asset protection, litigation, arbitration and judgement enforcement and prosecution, immigration, intellectual property, real property, and other corporate transactions. Aliant has a stringent commitment to providing high quality legal services. Our attorneys have extensive international and local experience and work hard to cultivate a close relationship of trust between lawyer and client. We strive for a collaborative environment where Aliant attorneys around the world share knowledge and resources to serve our clients. Due to the flexibility of the Aliant structure, our practice has been able to grow fast. We are headquartered in Los Angeles, California, and currently have a presence in Hungary, Israel, Nigeria and Poland with plans to expand into new regions this year. Our goal is to have an Aliant partner for every personal and business transaction that crosses a border.